I had a very pleasant and efficient security consultant from Isis Security come round earlier this week to check the locks on our doors and windows (reassuringly he found little new that we needed to add), but it was interesting that, in conversation with him, we found that his experience of real-life criminals (or feral toe-rags as he had a tendency to call them) and my understanding of criminal behaviour gleaned pretty much exclusively from books and from speaking to specialists at Thriller School and elsewhere, brought us on to common ground. This is part of what we will be exploring at Thriller School in Oxford next weekend. 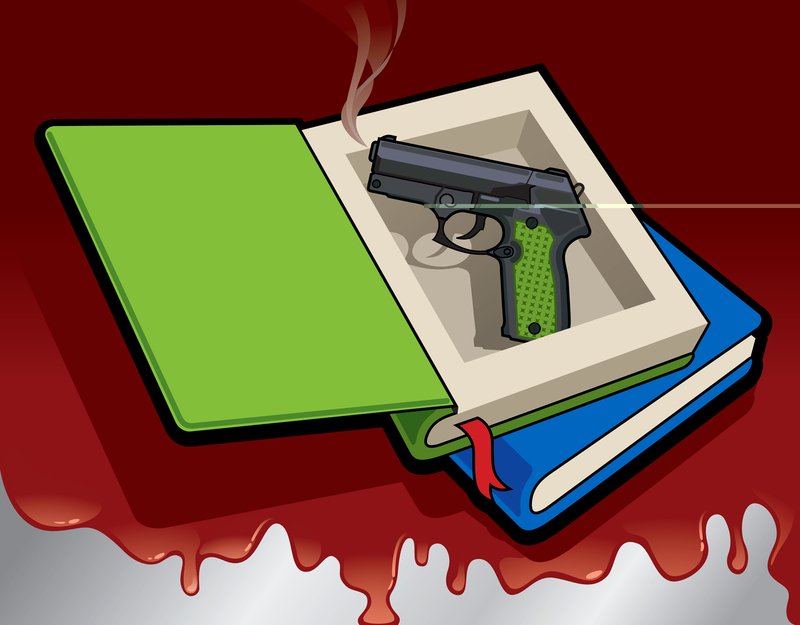 Do come along and join us at Thriller School, and add your voice to the conversation about what makes for good crime fiction – and how to write it yourself.